The livestream of Samsung’s Unpacked event is about to kick off and the company just made the announcement of the Galaxy S5. Yep, it’s official. The device is coming as early as April to all the carriers you would have hoped for: Verizon, AT&T, Sprint, T-Mobile, US Cellular, and MetroPCS. You are looking at a device in 4 colors (blue, black, white, and gold) with a 5.1-inch FHD Super AMOLED display, 2.5GHz quad-core processor, 2GB RAM, 16MP camera, Android 4.4.2, and both fingerprint and heart rate sensors. We are still looking through all of the goodness, but the full press release can be found below for now. 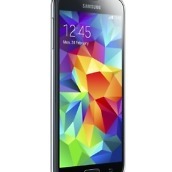 DALLAS, February 24, 2014 – Expanding on its best-selling smartphone line, Samsung Telecommunications America, LLC (Samsung Mobile) is introducing the Galaxy S® 5 with new experiences, industry leading technology and meaningful innovations that consumers care about most. Samsung has also refined its wearables line with three new Gear designs that will change the way consumers connect while making it more personalized than ever before. The Galaxy S 5, Gear 2, Gear 2 Neo and Gear Fit will be available to U.S. consumers this spring across various channels. 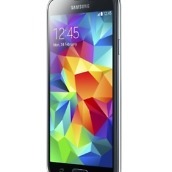 AT&T, Sprint, T-Mobile, Verizon Wireless, MetroPCS and U.S. Cellular will carry the Galaxy S 5. 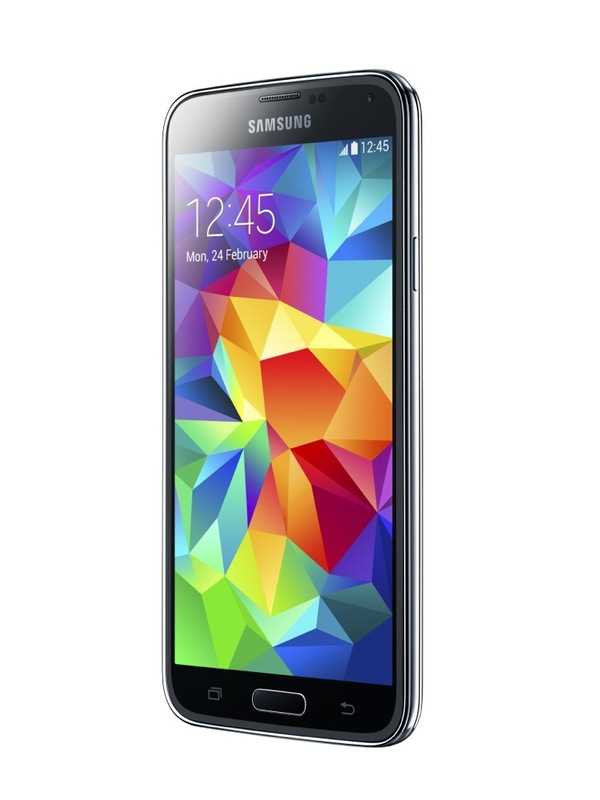 Samsung Experience Shops in Best Buy, as well as Amazon, Costco, RadioShack, Sam’s Club, Target and Walmart will also carry the Galaxy S 5. Gear 2, Gear Neo 2 and Gear Fit will be available through carrier and retail channels, including the Samsung Experience Shops in Best Buy. 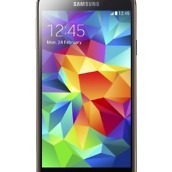 The Galaxy S 5 delivers unrivaled experiences on a brilliant 5.1-inch display, powered by technology that enables amazing new camera experiences, lightning fast data connections, and health and wellness monitoring. Building on the innovation of Galaxy Gear, Samsung’s first wearable device, Gear 2 and Gear 2 Neo each bring new and refined features based on consumer feedback. Gear Fit was designed with health and wellness in mind, so users can stay connected while maintaining their active lifestyle†. The Galaxy S 5 introduces new features, designed with the consumer in mind, to deliver experiences that improve everyday life. 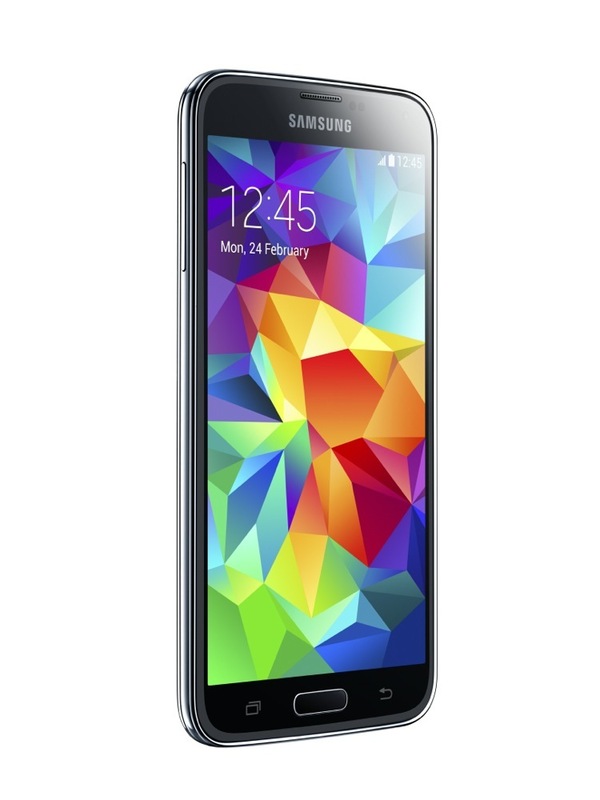 The Galaxy S 5 delivers a viewing experience with an adaptive Full HD Super AMOLED® display with rich colors, darker blacks and faster response times for clearer high speed content. Wide viewing angles and crisp HD video on the bright bold display that adapts to bright outdoor sunlight or indoor ambient lighting means the best seat in the house anytime, anywhere. The new camera features and simplified controls, paired with the 16 megapixel rear facing camera elevate the photo-taking experience. · Real-Time HDR: High Dynamic Range (HDR) preview mode makes it easier to choose when to use HDR – like trying to photograph a beautiful sunset. It also enables users to capture HDR photos or videos with no shutter lag or post-processing. With S Health™ consumers can access health info, track and map workouts and make and track healthier eating choices right on the Galaxy S 5.The Galaxy S 5 has the world’s first built-in heart rate monitor (HRM) which provides real time data before and after exercise by placing a finger on a sensor by the rear-facing camera. 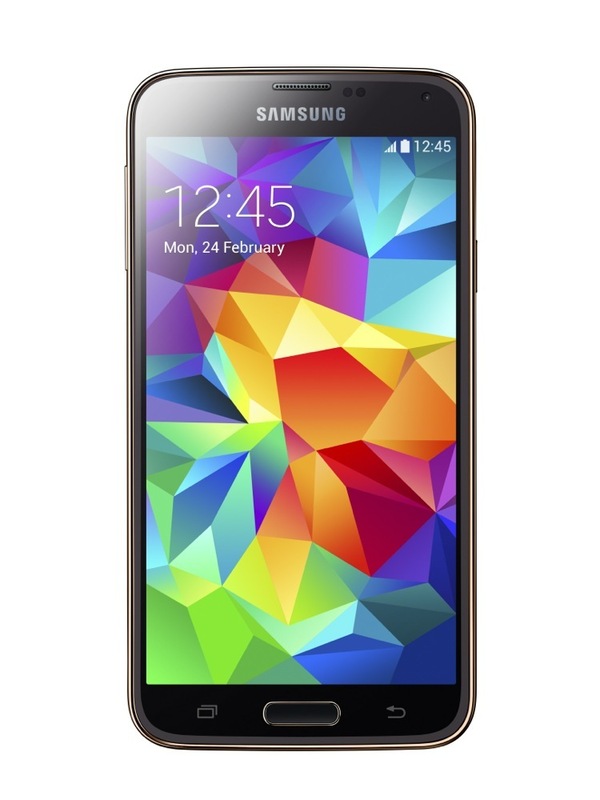 The Galaxy S 5 is packed with leading technology enhancements, including Quick Connect,which locates the nearest devices to share content, files, or your screen through Bluetooth®, Wi-Fi® or Wi-Fi Direct™. A built-in fingerprint sensor unlocks and locks the Galaxy S 5 and provides secure password protection to use PayPal for secure payments. The Galaxy S 5 also supports the latest mobile wallets, including Isis (a consortium among various carrier partners) and Google Wallet™. The Galaxy S 5 uses the latest technology for the fastest browsing, streaming, and downloads, whether you’re at home or on the go. The second generation of Gear offers a refined look and customizable experience with a trio of options to suit a range of consumer preferences: Gear 2, Gear 2 Neo and Gear Fit. With an extended S Health experience, the new Gear devices can serve as a personal trainer functioning as a pedometer, HRM and calories burned tracker. The Galaxy Gear design has been refreshed with the Gear 2 and Gear 2 Neo featuring interchangeable straps, compatible with standard 22mm pin watch bands to personalize. The Gear 2 is the premium wearable with a 2 megapixel camera which has been moved from the strap to the face for a more sleek design, complementing the brushed metal finish. The Gear 2 Neo has a polycarbonate finish. The home key on the Gear 2 and Gear 2 Neo is positioned on the front of the face for convenient access. New Gear offerings allow consumers to access and customize their experience, quickly receiving and responding to a call, text, e-mail or app notification right from your wrist. New shortcuts and additional app support make the device experience easier to navigate and take action. Gear 2 and Gear 2 Neo have 1.63 inch Super AMOLED displays and even allow voice calls and text messaging, right from your wrist. Music is truly on the go with the music app on Gear 2 and Gear 2 Neo – transfer, store and shuffle through songs even when away from your phone. Pair the devices with Bluetooth headphones to enjoy favorite songs while on the go. With a 1.84 inch curved Super AMOLED display and interchangeable band, Gear Fit has an athletic design that’s functional whether active or asleep. The Gear Fit tracks your steps, monitors your heart rate on the go, and provides notifications of incoming calls, texts and emails. 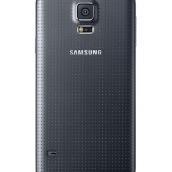 The Galaxy S 5 will be available in Charcoal Black and Shimmery White. 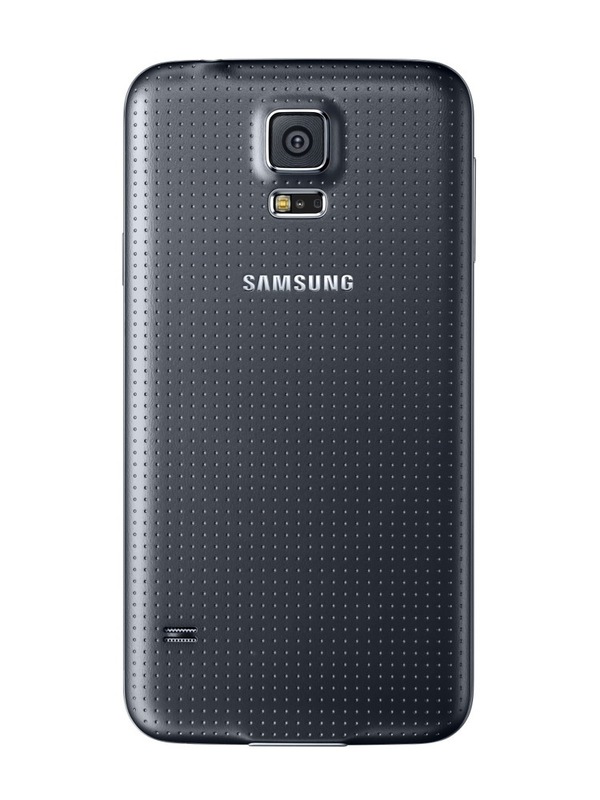 Galaxy S 5 accessories will include a Wallet Case, S View Flip Cover, and Wireless Charging Covers and Wireless Charging S View Flip Covers in an array of colors. The Gear 2 comes in the following color combinations: Titan Silver face with Black strap, Titan Silver face with a Wild Orange strap and a Gold Brown face with Brown strap. The Gear 2 Neo comes in Black, Wild Orange and Mocha Gray. Gear Fit comes with a Black band with additional Wild Orange and Mocha Gray band color options. For more information, please visit www.samsungmobileuspress.com. To register for more information about the Galaxy S 5, please visit www.samsung.com/us/gs5.